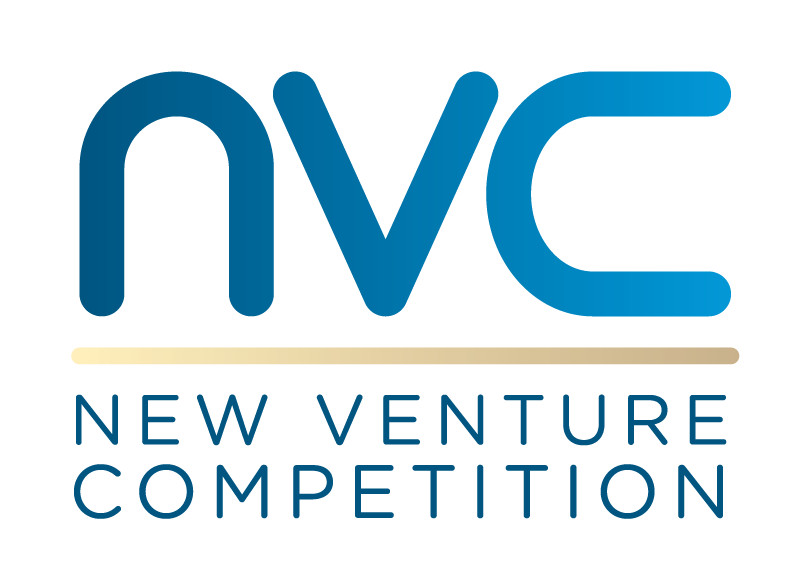 It's a big deal to compete in the NVC and we reward your effort with recognition, cash prizes, and support from our sponsors to help you to launch your idea and turn it into a reality. Bonus, you don't need a first-place finish get access to prizes! Make it to the semifinal round and you're eligible to win one or more of our category prizes. 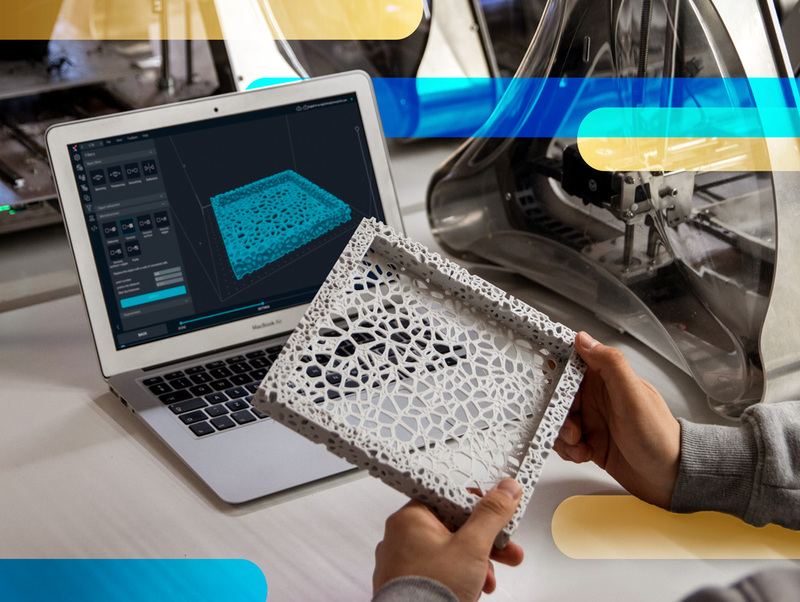 New proprietary technology or discovery with some sort of intellectual property that stands out in innovation and design will be awarded this cash prize to launch it into existence. $5,000 will be awarded to other finalists in the track. 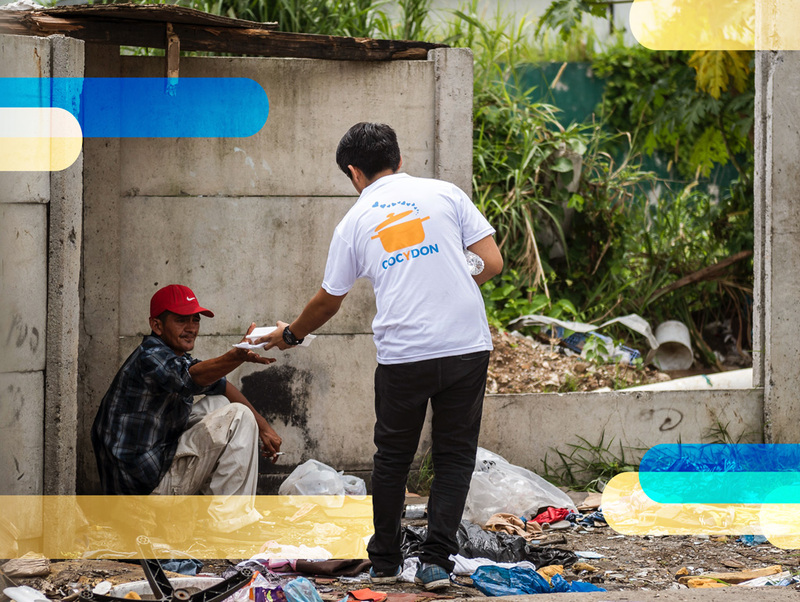 Have a triple bottom line company or a transformative solution to a pressing need or social problem, or a social enterprise non-profit? This track is for you. Plus $5,000 will be awarded to other finalists in the track. 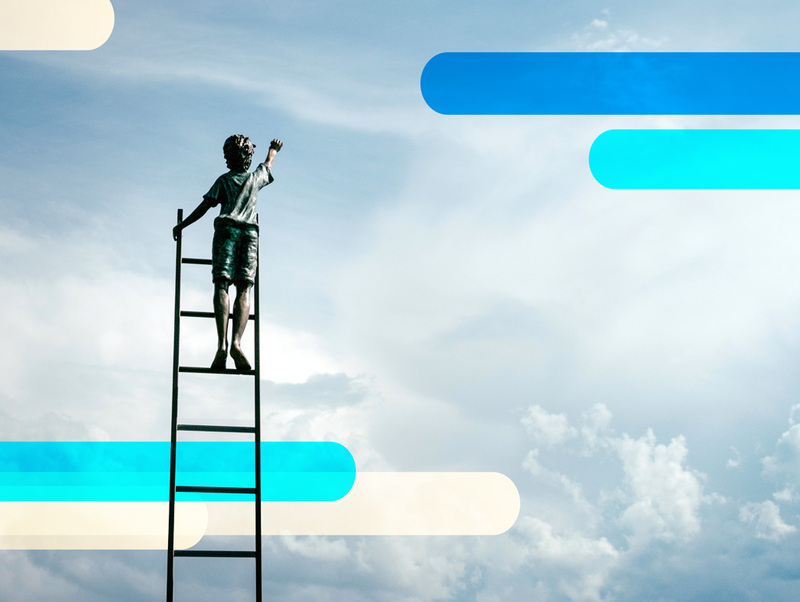 This category is for any company focused on launching standard commercial ventures, that do not fit in the technology or social venture space that creates an incredible company. $5,000 will be awarded to other finalists in the track. 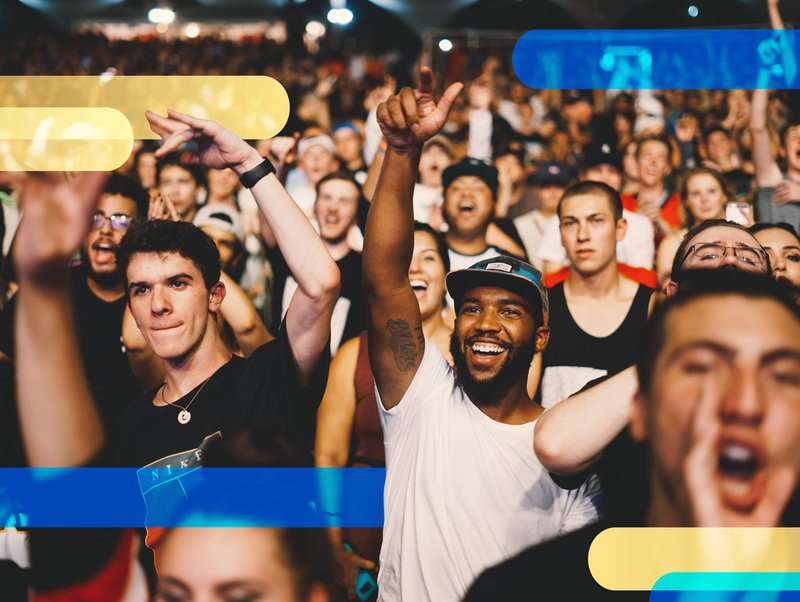 If you impress the audience and receive the most votes from the crowd, you can win $10K in audience choice awards! This is where your social media savvy literally pays off. 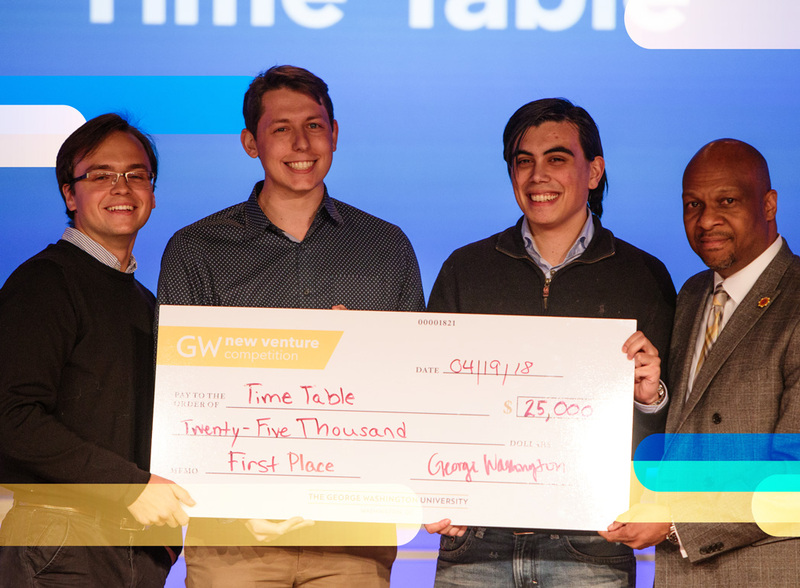 Compete to win cash prizes in the amounts of $5K - $10K for impressive performance in unique categories such as Women-Led Team, Med Tech, Social Impact, International, Best Food, Veteran, Clean Energy, and more! Prizes such as co-working space, legal services, marketing, app development, and graphic design will be awarded to dozens of teams. Remember that all decisions made by the judges are final, and prize money will be distributed to the businesses, rather than the individuals who are competing. 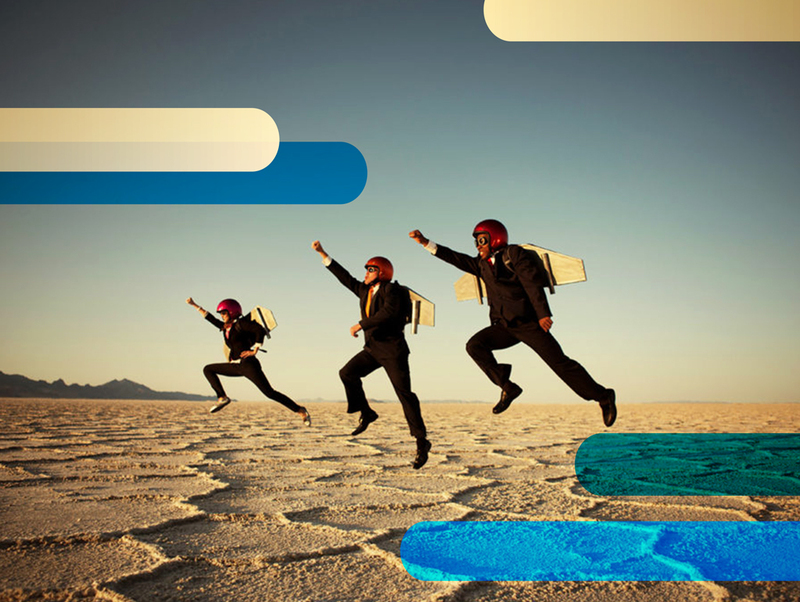 Upon incorporation of the business, winning ventures may use the cash prize for any legitimate business purpose. 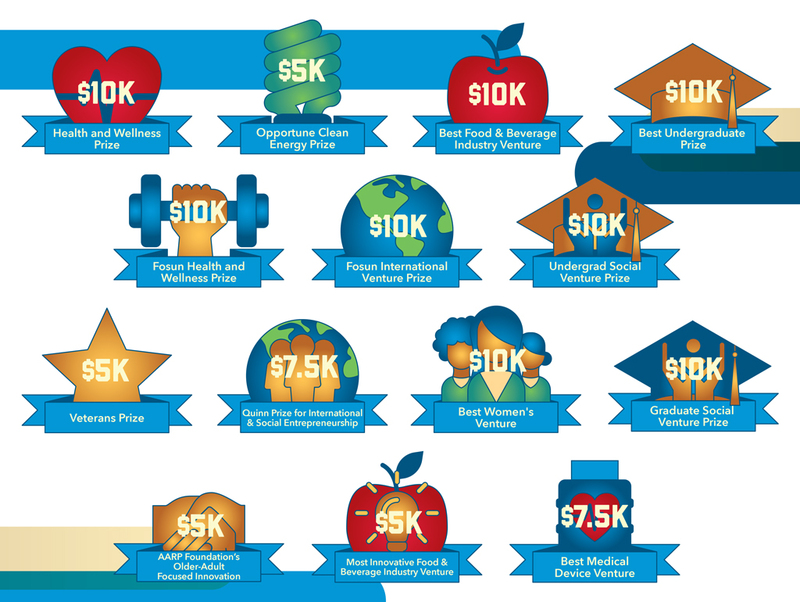 Sponsoring $40,000/year in new category prizes including best international venture and best undergrad social venture. 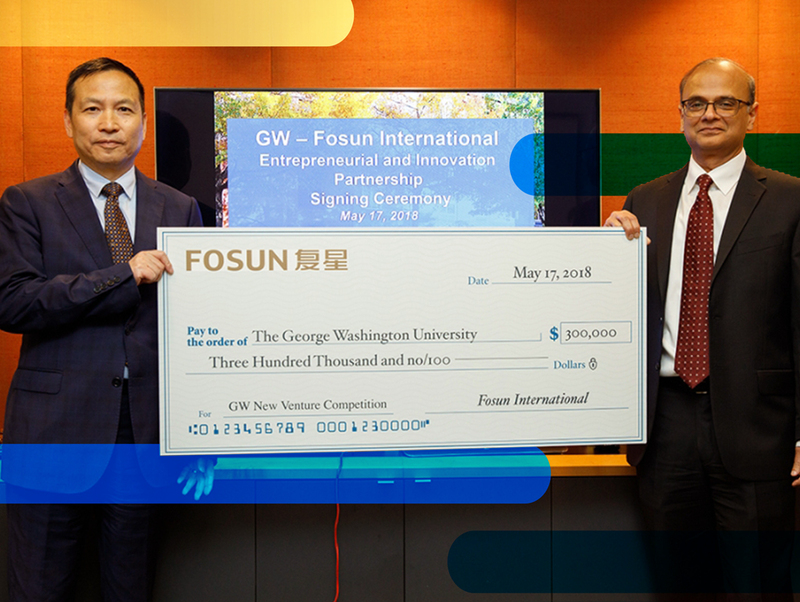 Founded in Shanghai in 1992 by five graduates of Fudan University, Fosun has evolved from an entrepreneurial start-up into a leading industrial group with offices around the world. One of our newest prizes for In 2019 is the Best Food & Beverage Industry Venture Prizes. 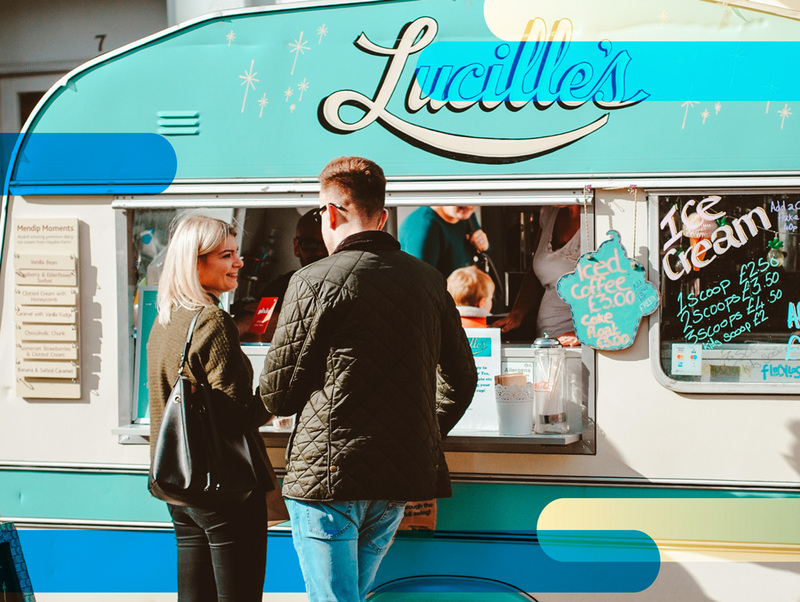 All venues that offer a product or service in the food, beverage, restaurant, foodservice (bakeries, catering, hospitality, etc.) and nutrition industries are able to apply. 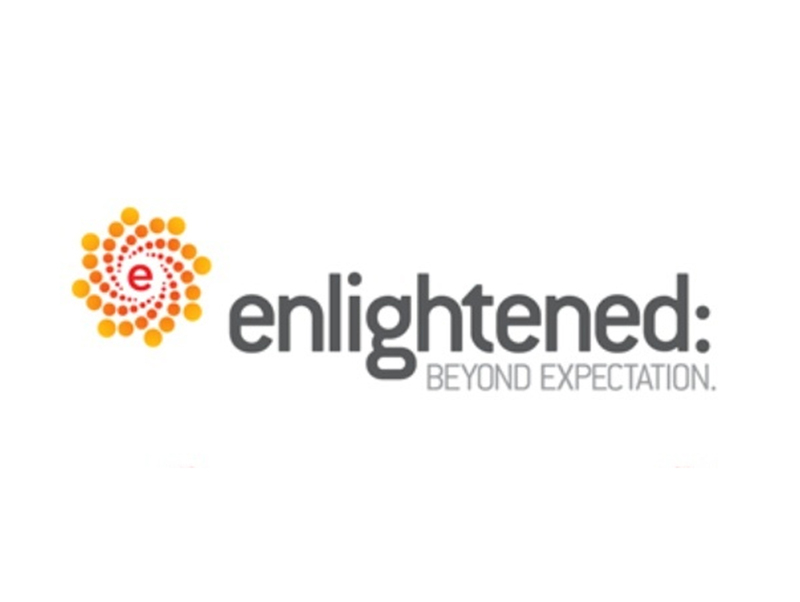 Enlightened, Inc. is an award-winning, HUBZone certified, Information Technology (IT) and Management consulting firm dedicated to helping their clients achieve success and solve their problems through high-level coaching and strategic planning.